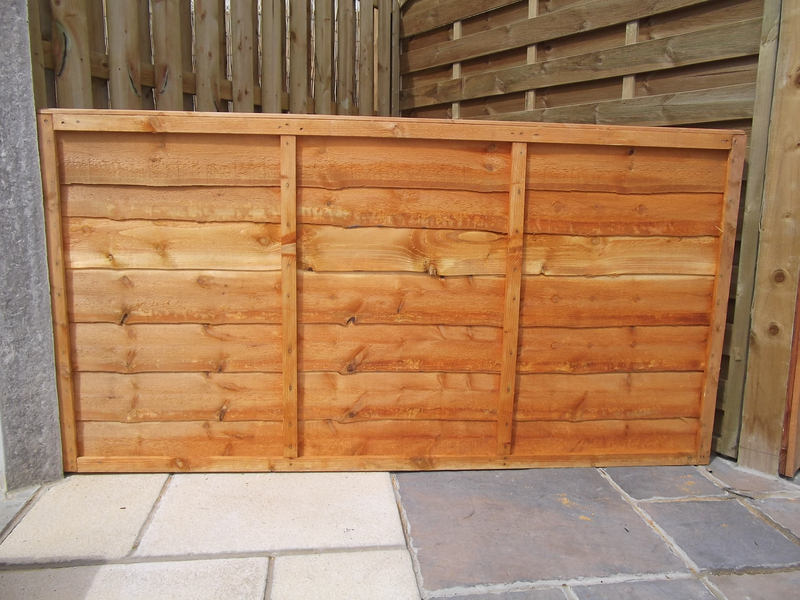 Description : A sturdy, well built traditional wooden Overlap Panel. 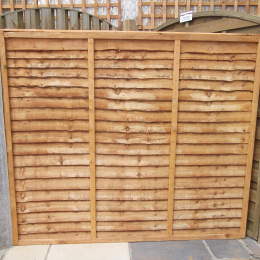 The most popular type of traditional fencing. 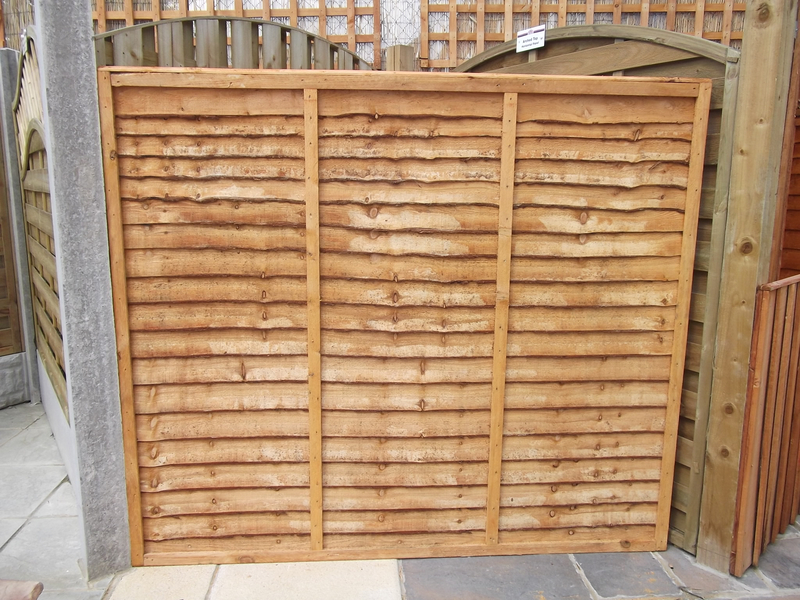 Ideal for garden boundaries, these fence panels offer great value as a screening solution. 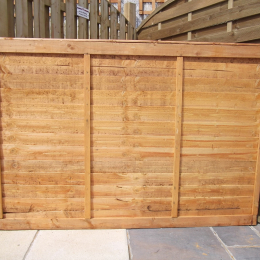 Formed from lap boards that are partially horizontally overlapped, these traditional wooden fence panels offer a semi-rustic appearance that will suit most gardens. 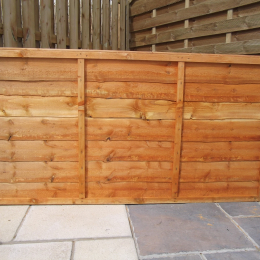 Each overlap fence panel is framed with rectangular battens and complete with a top capping. 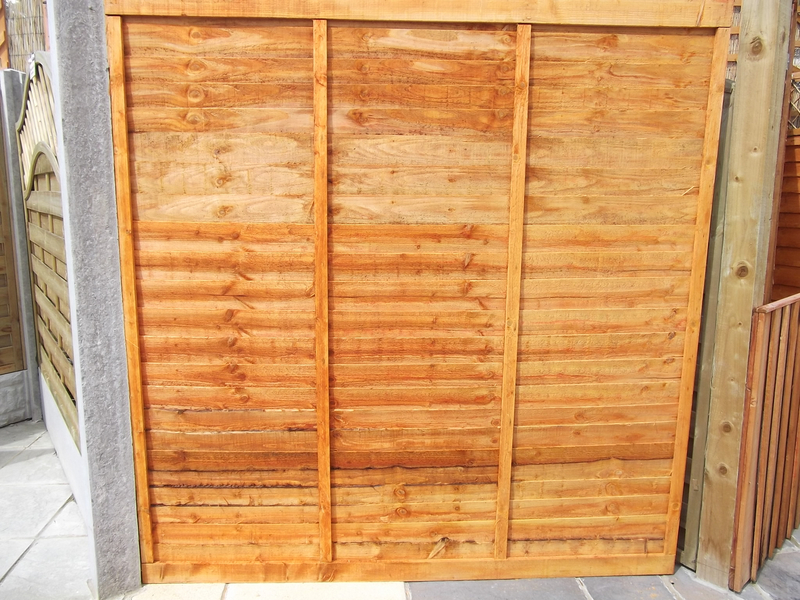 These panels have been dip-treated. 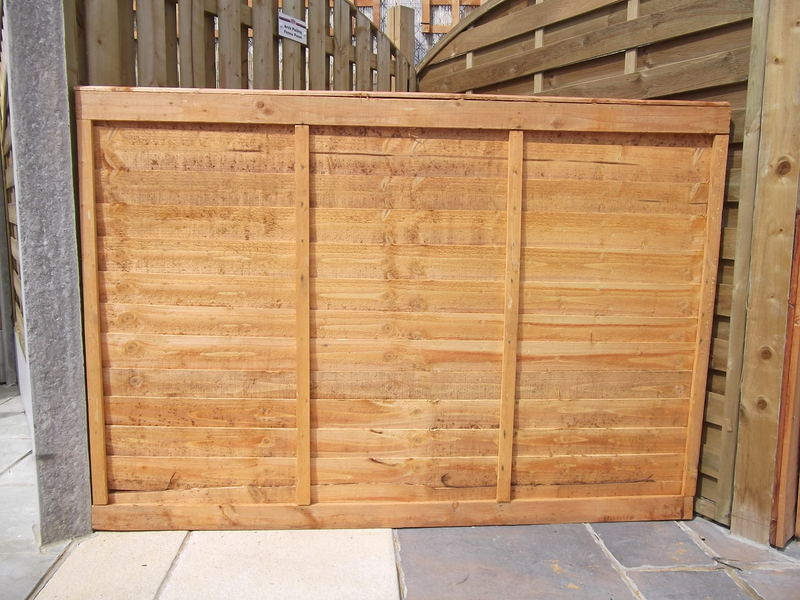 NB : Weather changes can affect timber making it shrink or expand. As a result of the changes , knot-holes, cracks or warping may occur - this is, unfortunately, beyond our control. Colour may vary from time to time and may also vary from pictures shown.